Chances are, your reasons for holding off making the big decision to move are many and complex – a daunting mix of “too hard basket” – knowing the time, emotional and physical effort required will be huge if you’re going to get to the finish line. This, combined with a healthy dose of fear of the ultimate upheaval you know will lie ahead, may make “staying put” an easier option – for now. So how do you know when is the right time to “up sticks” and move on? 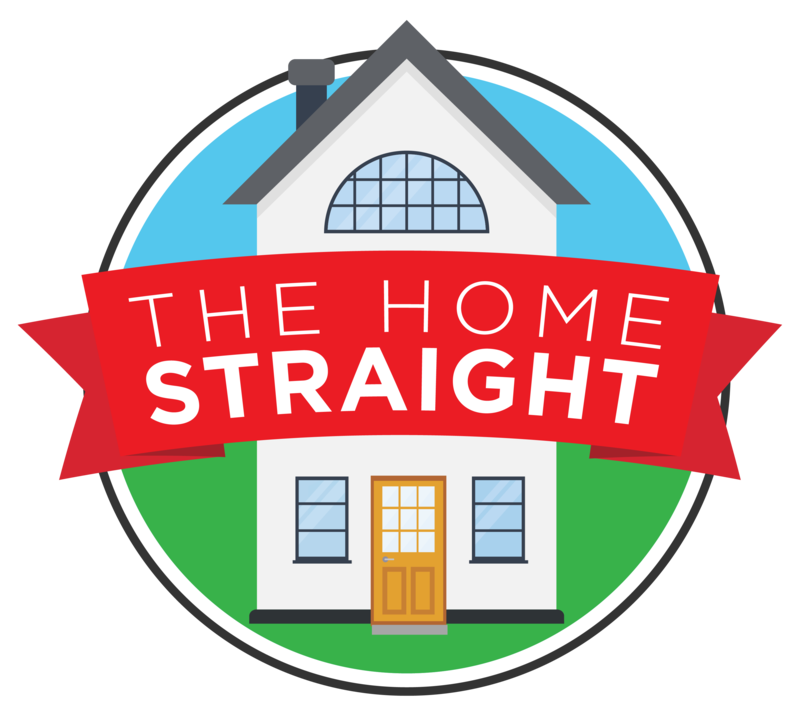 In our video series, Home Straight, we introduce you to Jane, who has recently sold her first home. Jane shares her experience and how she weighed up her options before making the decision to sell. 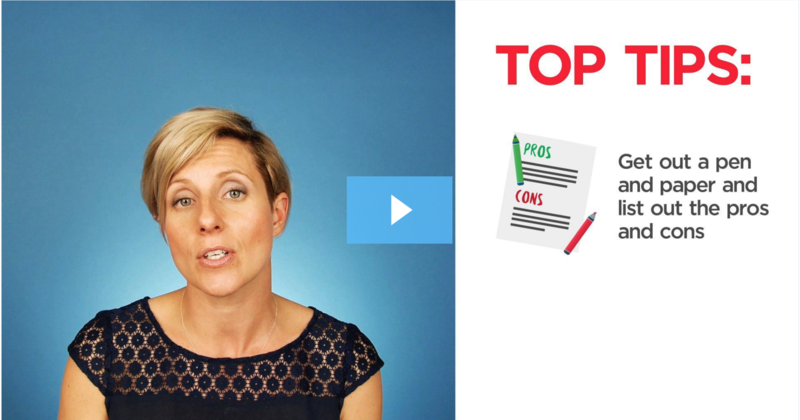 The videos in the series really tap into the motivations behind selling your home, and Jane shares tips on how to work through the emotional, financial and practical aspects of deciding to make the move. Or if you feel like talking to a professional you can simply look up for an agent in your area now!